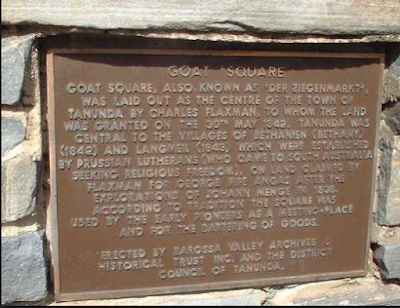 A group of four dedicated souls who saw the opportunity to join forces and chase their dream of creating wines and a brand that reflected their view of the Barossa. 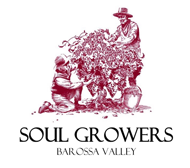 With Soul Growers Equilibrium Barossa Valley Grenache Shiraz Mataro 2017 they have given us a glorious taste of what that vision means. A big and beautiful blend. $28 a bottle and an Owl rating of 87.